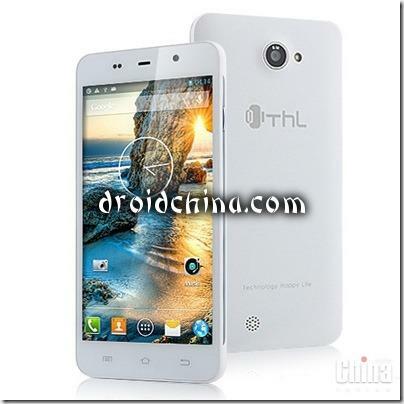 Thl – The leading Chinese wholesale smartphone maker Just introduced a mid budget smartphone in the market. 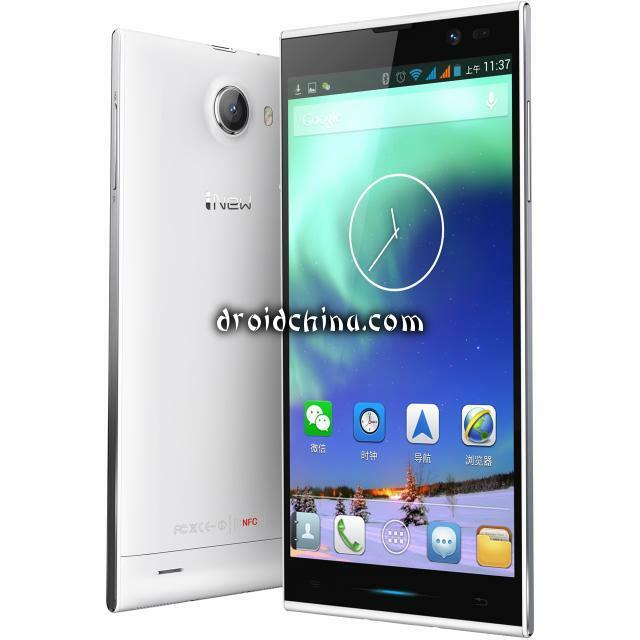 The smartphone comes with all configured features and specs those we expect in a high end smartphone. The ThL Ultrathin 4400 features to a 5.0-inch IPS display with HD resolution of 1280*720 pixel, Powered by a MTK6582 Quad Core 1.3GHz processor, consist Android 4.2.2 OS, On storage part it has 1GB RAM, and 4GB storage. The smartphone also supports OTG. The main advantage of ThL Ultrathin 4400 is its battery life that is 4400mAh and claims to deliver a standby time Up to 860 hours. So if you have ThL Ultrathin 4400 in your hands, no need to worry about the stopping down your phone due to less charging of battery. Just fully charged your phone once and enjoy it for a long time, even during travelling no need to carry charger. The advanced processor and good camera features of ThL Ultrathin 4400 will make your device more attractive and useful.The existence of advanced and faster processor enable the users to operate the device at a fast speed and run all android apps without any hang off and heating problem. If we talk about the Camera features, The device has equipped with 8 MP rear shooter and a 5 MP front camera. So the users can record his life moment with its camera features. 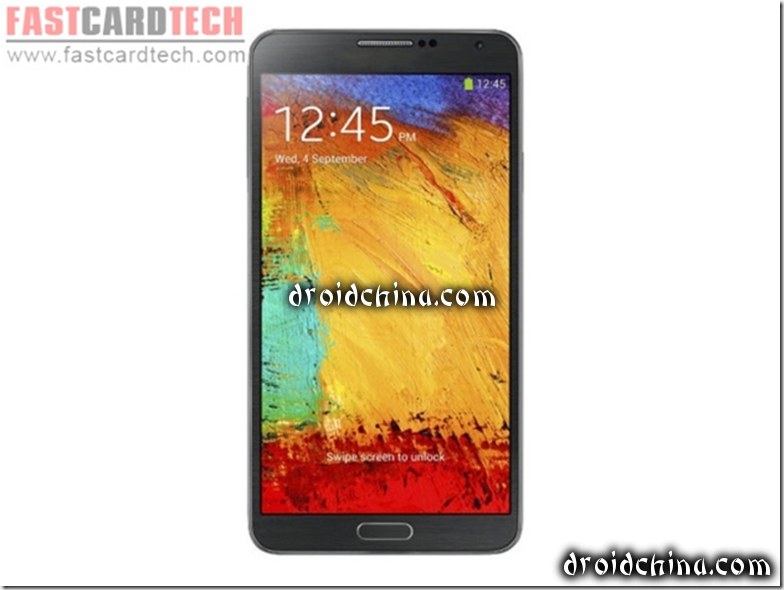 The ThL Ultrathin 4400 is price for US $ 199.99. The smartphone features to a beautiful 5.0 inch large HD IPS touchscreen with a great viewing resolution of 1280*720 pixel. The phone support to 16 million colors. So on larger display the users can enjoy games and movies like a tab. The smartphone has powered by strong hardware and software features which make it more durable and well performing smartphone. 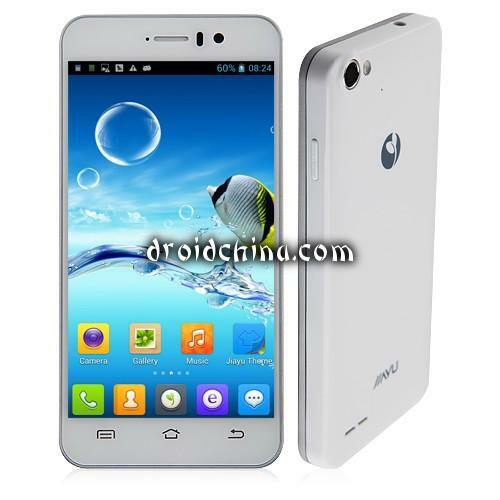 The device consist a powerful MTK6582 Quad Core 1.3GHz which is quote awesome for smooth performance of the device. On the other hand the OS of the ThL Ultrathin 4400 sound good. It runs on the Android 4.2.2 OS. The smartphone has preloaded Google Play store from where users can download unlimited games and apps. 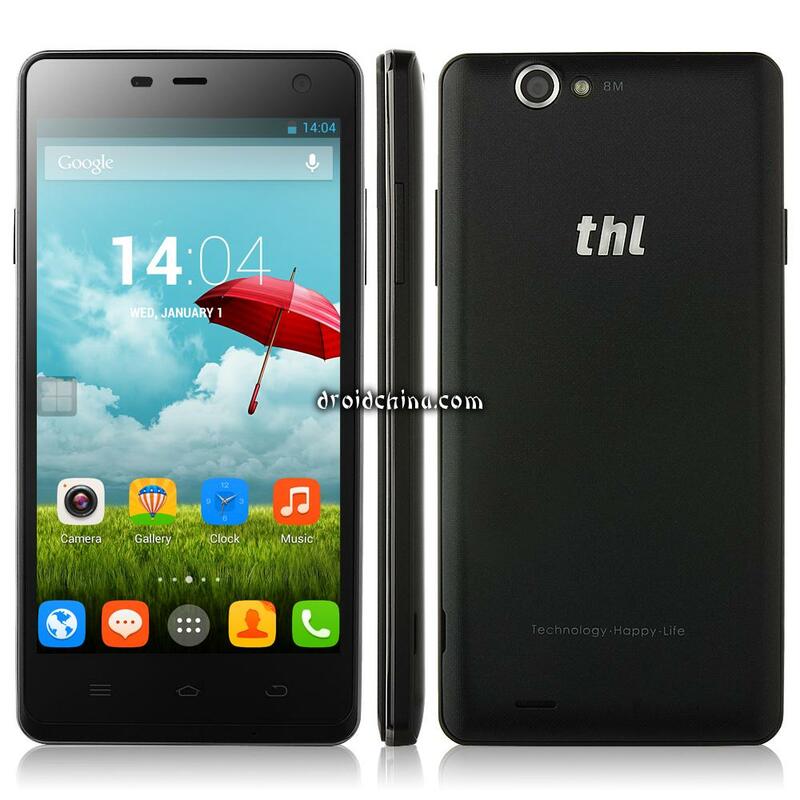 The camera features of ThL Ultrathin 4400 are also pleasant that includes a 8 Mp rear camera and a 5 MP front camera. The 5 Mp front camera is really appreciable in this price range. Most of the companies provide maximum 2 mp front shooter under this budget range but in case of Ultrathin 4400 you are getting more. 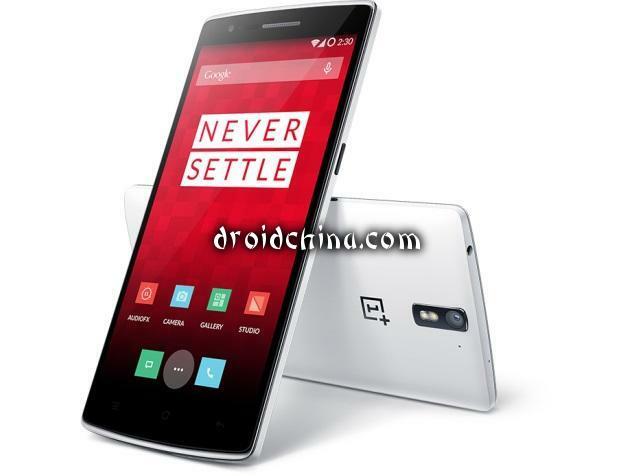 On storage section the device packed with 1 GB of RAM and 4 GB of internal storage. the internal memory of the smartphone can be extended upto 32 GB via Micro Sd card. As the memory variant increase the cost will increase of the device. So i this this memory space is enough to store huge amount of data. The smartphone comes with very a powerful battery life which seems very rarely in this budget range smartphone. The Ultrathin 4400 house a 440 MAH battery which deliver a standby time upto 860 hours. On connectivity options the mobile phone includes GSM + WCDMA, GPRS, EDGE, HSUPA, HSDPA2, HSDPA+, Bluetooth 4.0, Wi-Fi, USB 2.0 and GPS.